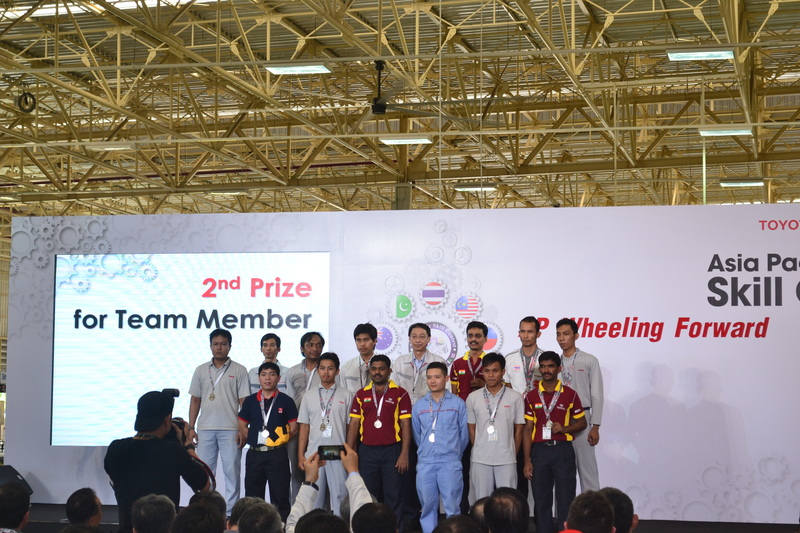 We are proud of TMMIN AP Skill Contest Team's great effort! At this contest, TMMIN won 16 medals, which consisted by 12 silvers, and 4 bronzes. The ratio of representatives acquisition is 70% (16/23). This achievement made TMMIN to become the 3rd Winner of Most Medals, after Thailand and India. TMMIN would always try to level up their skill capability and mentality development to take back those gold medals which achieved by TMMIN last year.